Banger started his career as a trainee with hometown club Southampton, scoring a hat-trick on his first team debut. 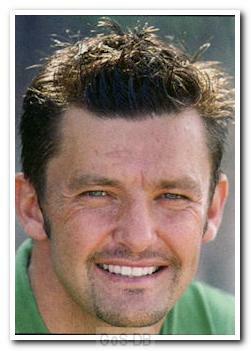 He moved to Oldham Athletic in 1994 and spent 3 years there before joining Oxford United. 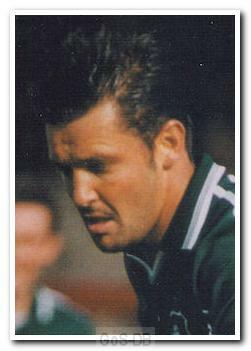 He then moved to Dundee and had a loan spell at Scunthorpe United before being released and joining Argyle on a short-term contract. He scored a couple of important goals for Argyle but struggled with injuries and left after three months. He continued to suffer from back trouble and had brief spells at Torquay United, Merthyr Tydfil, Andover, Woking, Eastleigh, Newbury, Brockenhurst and Lymington & New Milton.